Parallel to our dimension is a world filled with magic, home to a host of mystical beings and fantastical powers. Humanity has learned to harness these forces and bring forth that world's entities to do their bidding through the power of "summoners." Kazuki Hayashizaki is chosen as the first male summoner. 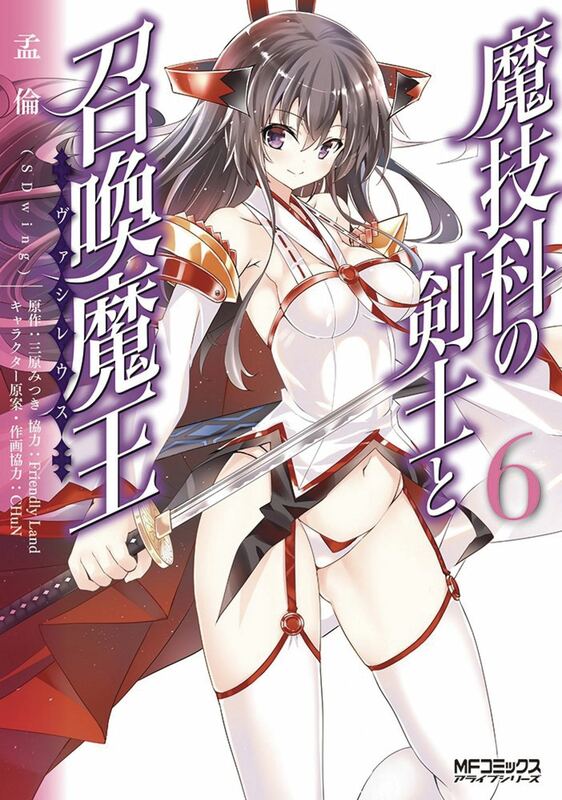 His attendance at an all-female summoner school, however, is met with opposition, and none so strongly than from his own sister who is the school's most skilled swordsman. Kazuki's sister has conflicting feelings about her little brother and can't stand for him to take up his new role. Kazuki struggles against the machinations of his sister and the other students. Can he overcome adversity and learn to become a first rate summoner?